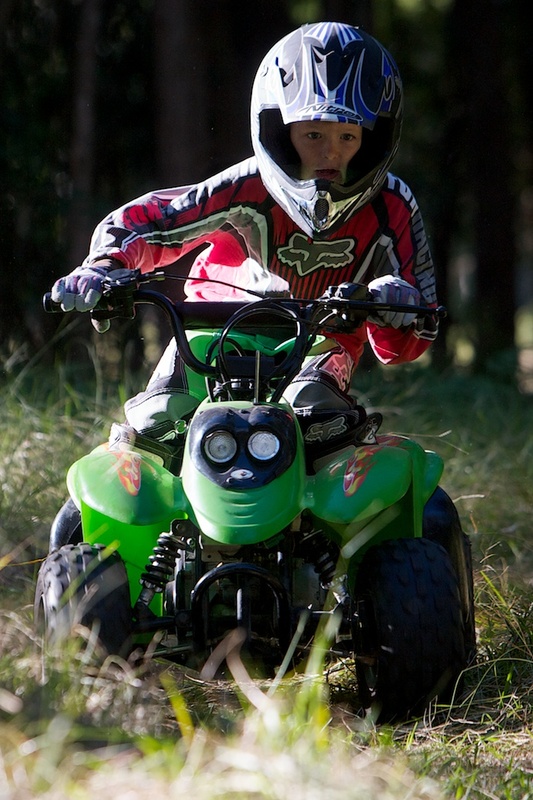 This action shot of my son on his ATV was captured using a Canon 1D MK2N, 70-200 f/2.8 @ f/5, 1/400th, ISO 400. Heavily side lit by the low winter sun, just enough light has made it through to light up Damien’s face, while the blown-out highlights don’t bother me. The noise in the skin tones reflects an aging camera and the fact it’s been cropped by about half: later model pro Canons hold together better, but it’s a shot I’m very happy with anyway. In Post: cropping, dodging (bright areas), highlight recovery, burn (face), sharpen.